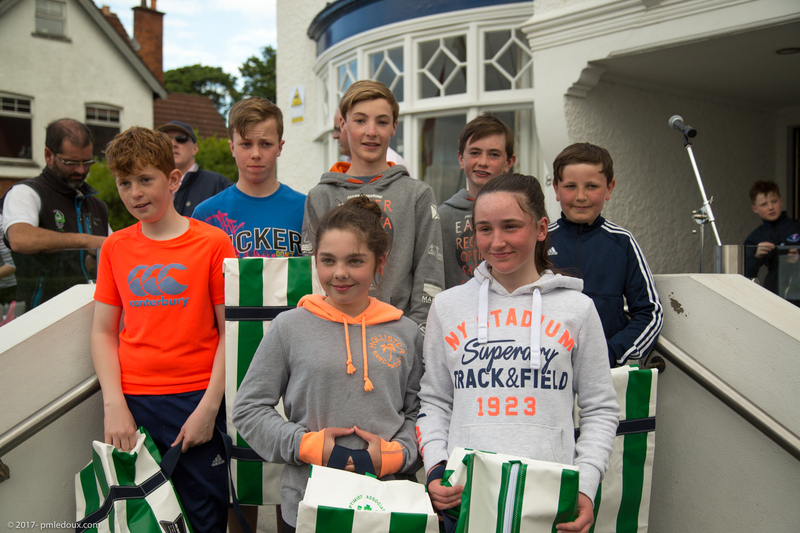 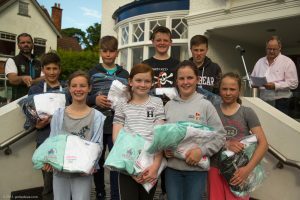 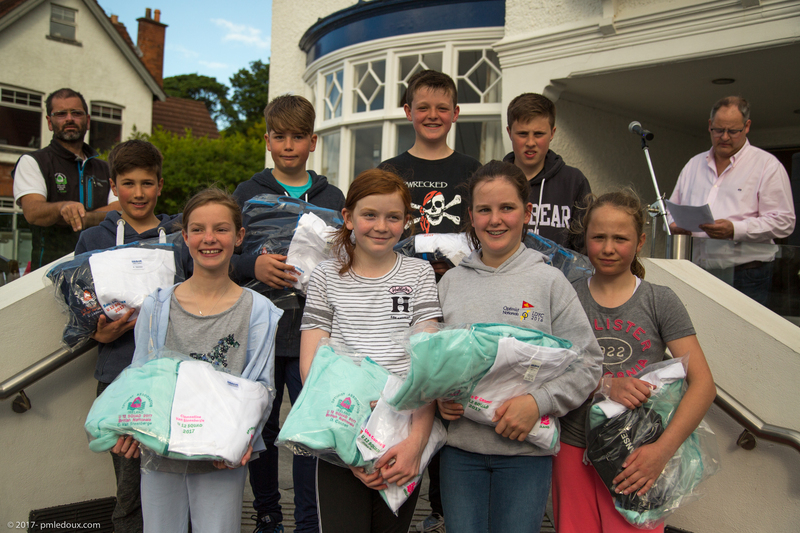 At the weekend in Royal North of Ireland Yacht Club team gear was officially presented to three teams representing Ireland over the summer months. We wish all the teams representing Ireland the very best of luck at their events. 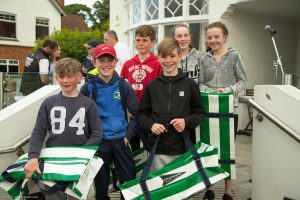 We wish all our teams bon voyage and great sailing.